Rajasthan also has a beautiful hill station in form of Mount Abu. 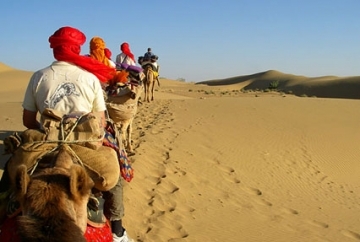 The number of attractions in this hill station makes it one of the most visited places in Rajasthan. You will truly enjoy going to the various tourist attractions in the midst of a pleasant weather. There are also a number of tourist attractions nearby Mount Abu. Hence, excursion from Mount Abu is a great experience for the travelers. One of the most popular parts of excursions from Mount Abu is the Mount Abu Wildlife Sanctuary. 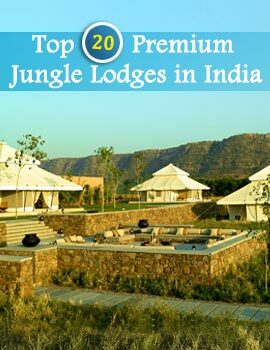 This place is a must visit to witness the rich wildlife of Rajasthan. 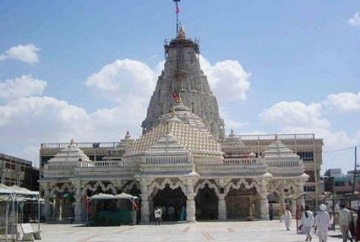 Formed in the year 1960, it is located in the Aravali range of mountains. The sanctuary is built across a 19 kilometer long 5-8 kilometers broad plateau. The sanctuary itself boasts breathtaking beauty. Then add to it the rich wildlife. It is a must visit during the Rajasthan trip.. 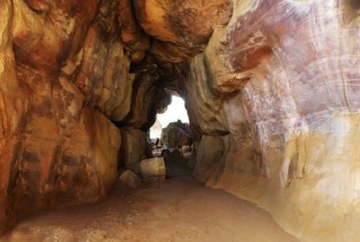 Some of the features of Mount Abu Wildlife Sanctuary include Igneous rocks with large cavities. This is a result of the weathering effects of wind and water. You will also be able to witness a rich vegetative cover. The sanctuary is a perfect example of xenomorphic subtropical thorn forests. In the sanctuary there are as many as 112 plant families belonging to 449 genera. Some of the common species are orchids, wild roses, feras, bryophytes, algae. The sanctuary also includes a lot of plants with medicinal value. The fauna of the sanctuary is also something that attracts a lot of tourists. 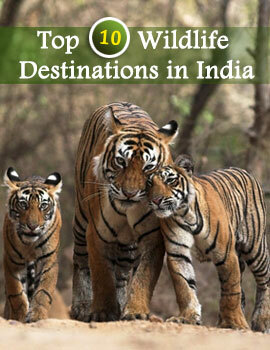 It is a must visit as the wide variety of animals found in the sanctuary also includes a number of endangered species. Some of the variety of animals found in the Mount Abu Wildlife Reserve includes Small Indian Civet, Wolf, Hyaena, Sambhar, Jungle Cat, Wild Boar, Pangolin, Common Mongoose, Jackal, Indian Fox, Common Langoor, Hedgehog, Indian Hare and porcupine. The grey jungle found in this sanctuary is a rare sight as it is hardly found in any other part of the world.. The Mount Abu Wildlife Sanctuary is also a great place to visit for ornithologists. Presence of as many as 250 species of birds makes it a paradise for ornithologists. On visiting the sanctuary, the continuous chirping of these birds will give you an idea of these species. Hence, if you want to witness the best of wildlife in Rajasthan then a visit to the Mount Abu Wildlife Sanctuary is a must. It will be a thrilling experience to witness the variety of wild animals in their natural habitat. Most of the excursions from Mount Abu feature a visit to the Mount Abu Wildlife Sanctuary as it offers non-parallel excitement. The experience of visiting this sanctuary will surely be a great experience for you.